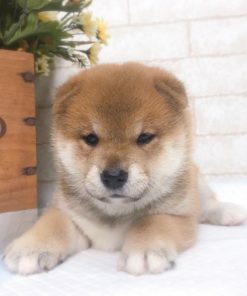 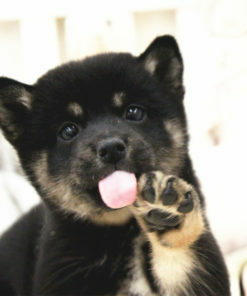 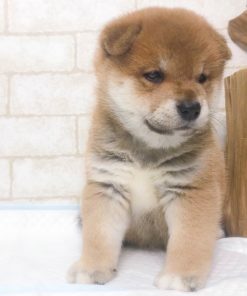 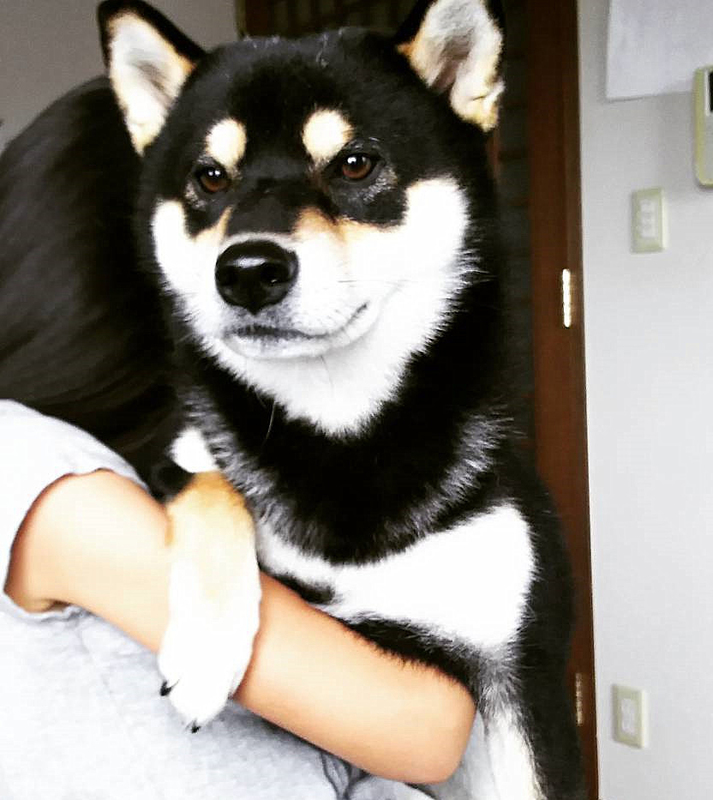 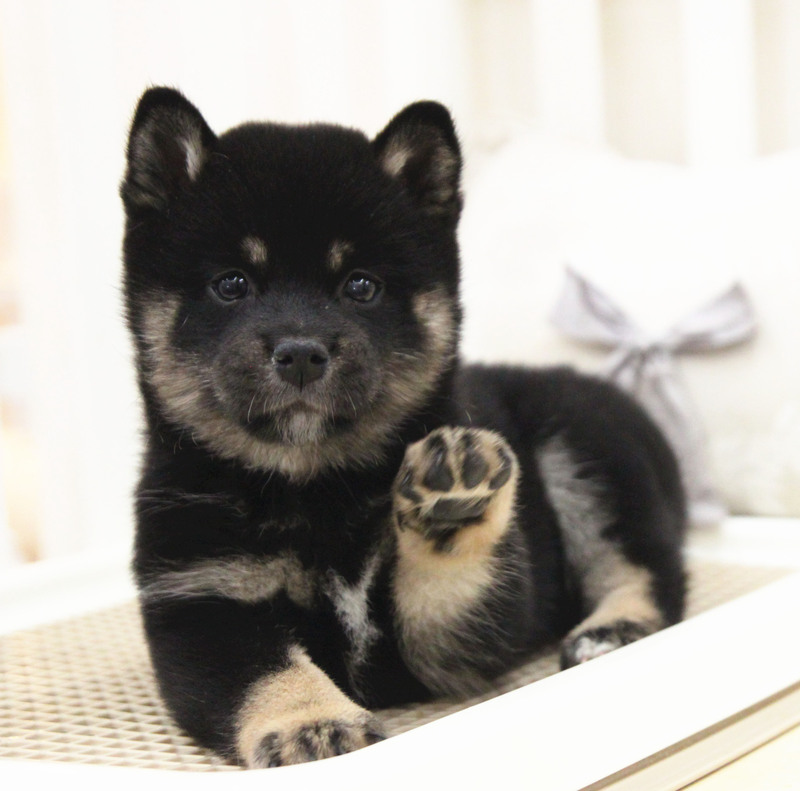 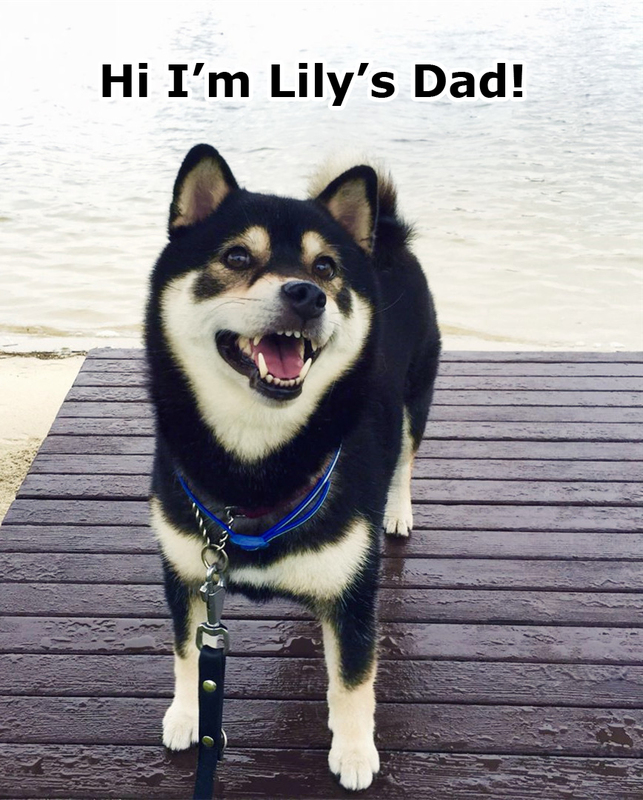 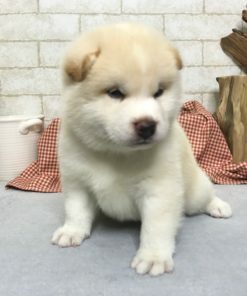 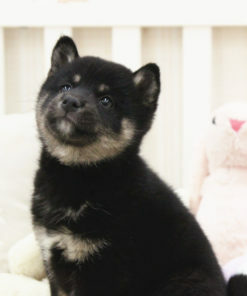 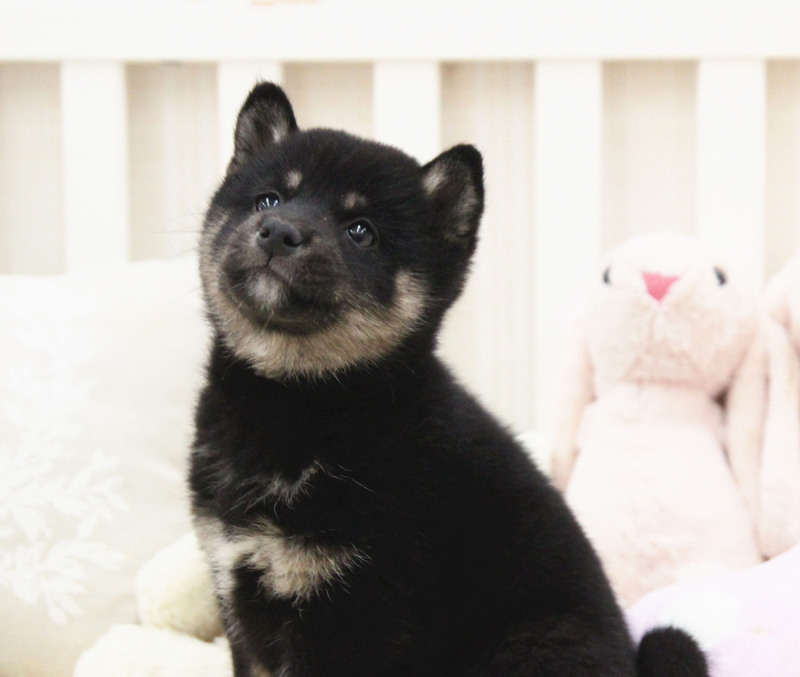 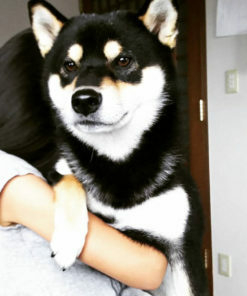 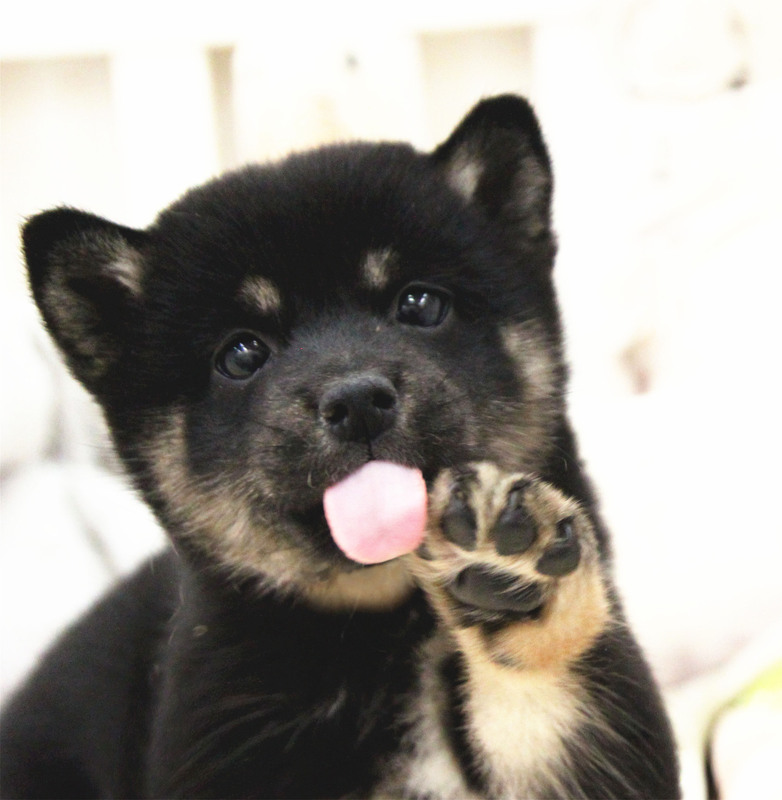 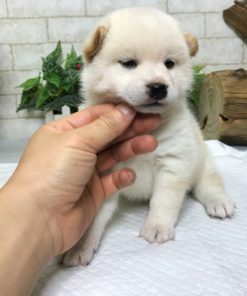 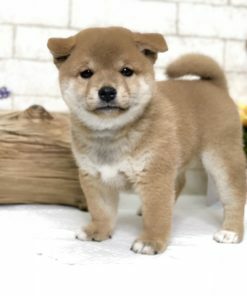 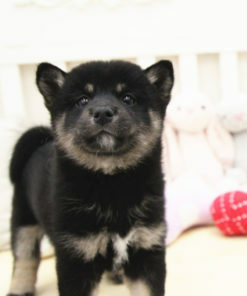 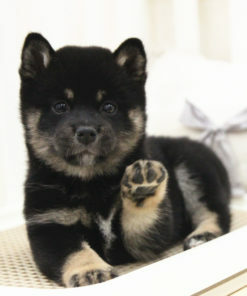 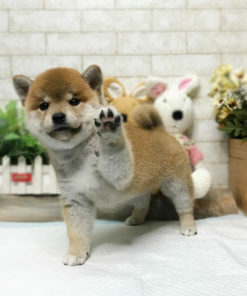 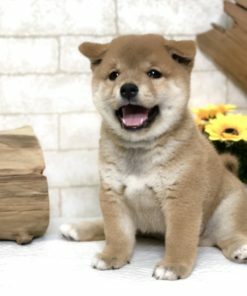 Lily is a purebred male black and tan Shiba Inu. 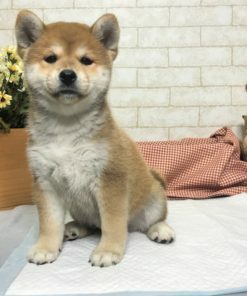 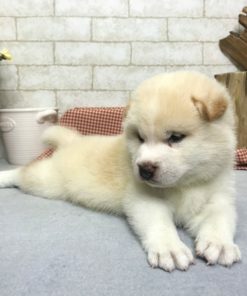 She is super cute and available for viewing by appointment. 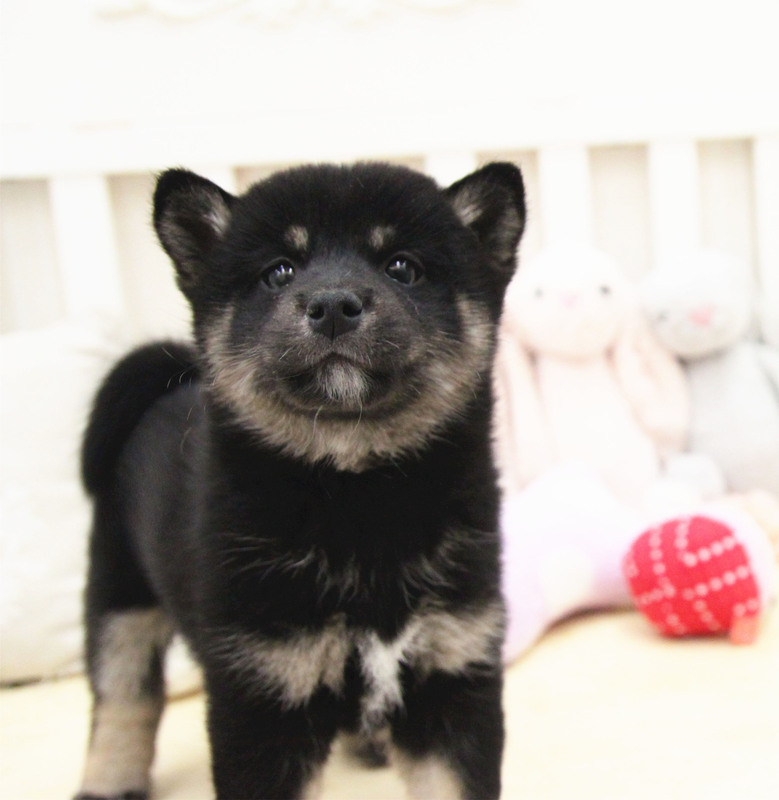 She is still very young and still has black fur around her muzzle. 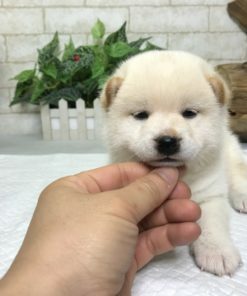 This will turn much lighter in the coming weeks. 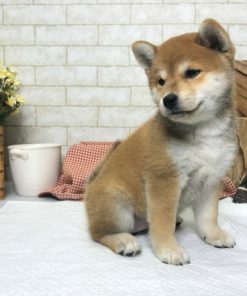 Just look at both of her parents. 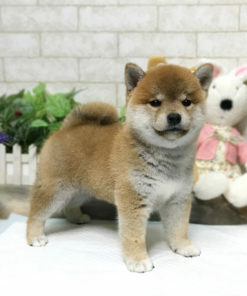 She will grow up looking like them.